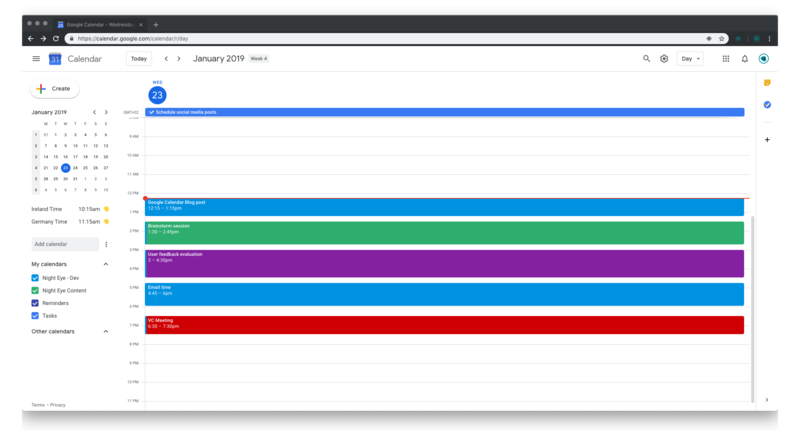 Google Calendar is arguably on of the most powerful productivity tools that you can start using right now. 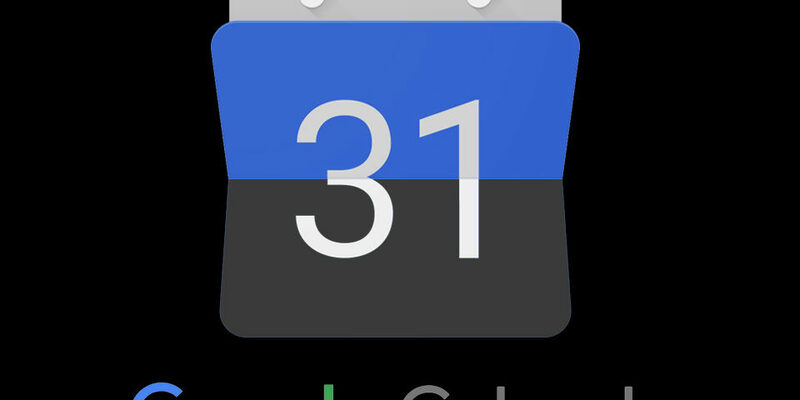 Recently (in 2017) Google an impressive upgrade of the Calendar app (both web and mobile) that brought many improvements. The result - time management tool that does everything to keep yourself organised. If you ended up here, you are mostl likely aware of what Google Calendar offers and what are its capabilities. If your are new or simply want to refresh your knowledge and get more out of it, there is a great guide at the end of the post. One thing that it lacks and most likely will continue to do so is the dark mode. 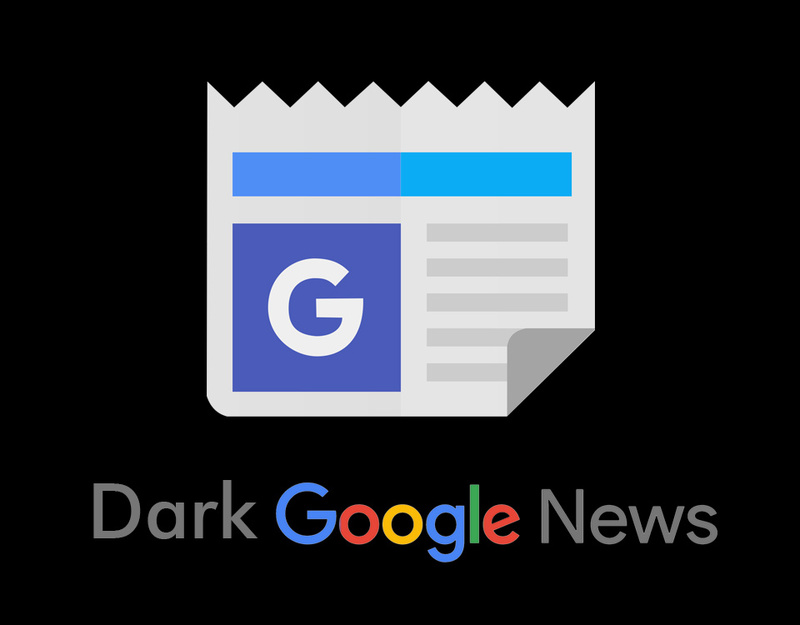 Currently there is no official information from Google that they plan to introduce dark theme to Calendar, but who knows. 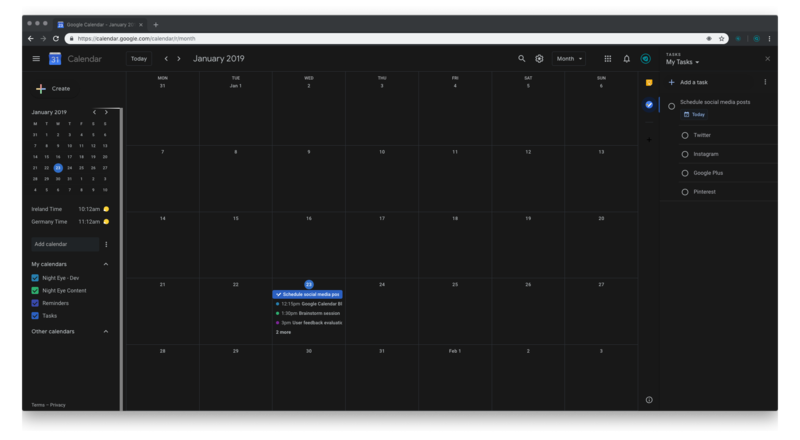 Why would you choose dark interface for Google Calendar? We are constantly spending more time in front of screens and it affects negatively our eyes. One of the means to protect your eyes is to enable dark mode whenever possible. For example Twitter, YouTube, Reddit, offer built-in dark mode for both their websites and mobile apps. Besides the dark mode, removing the blue light by enabling Night Shift (macOS and iOS) and Night Light (Windows). 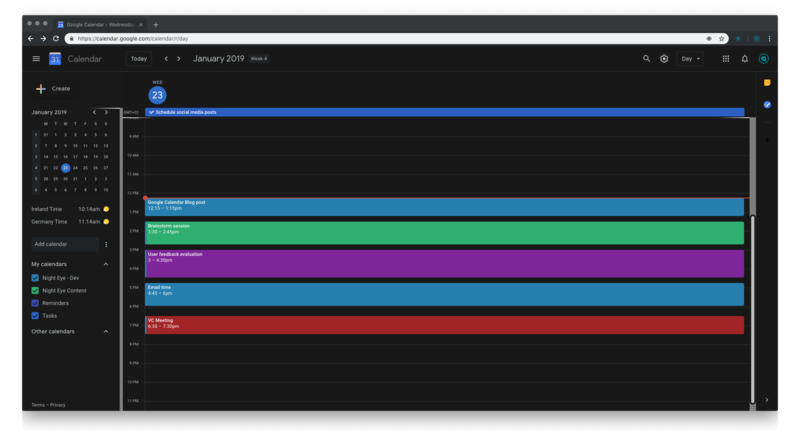 Although you can remove the blue light emitted by the screen, Google Calendar does not offer dark UI which will take some toll on your eyes. 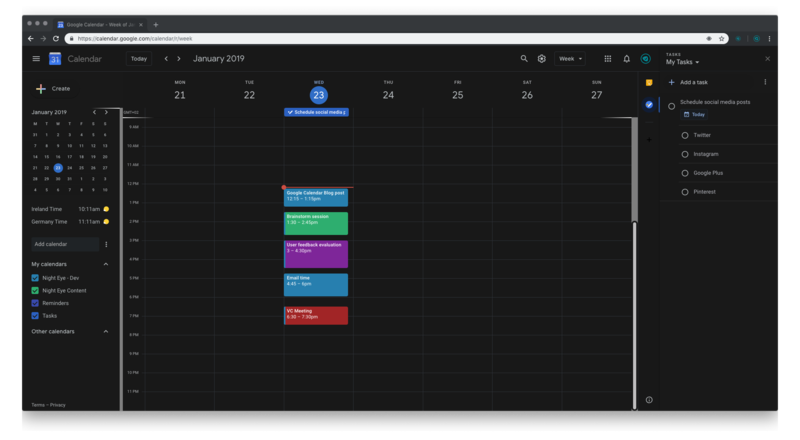 Switching to Apple Calendar (it has awesome dark theme) is often not an option due to its availability and more importantly due to lack of features. It simply looks cool. 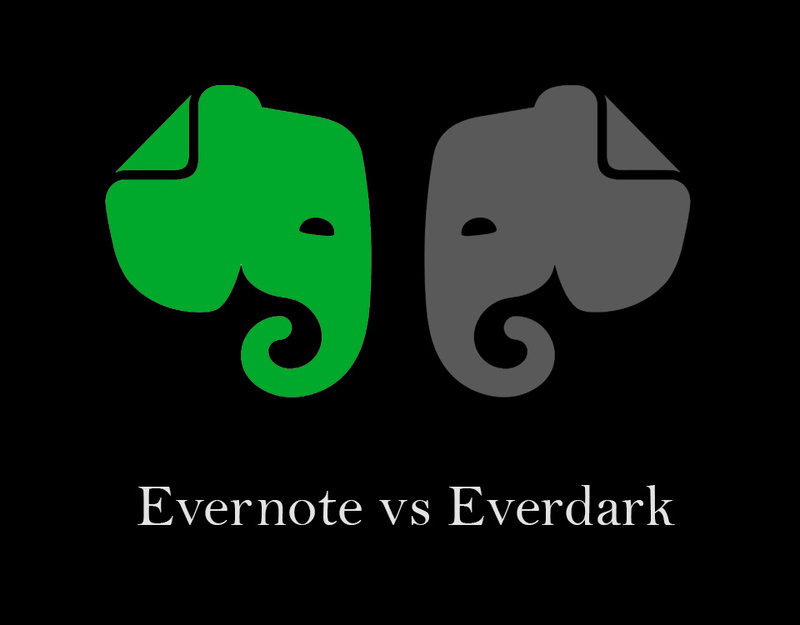 We see huge spike in the interest people have in dark themes, which already transforms into a norm. What to expect, if you use Night Eye to enable dark mode? At this point the only downside that can be observed is if have used yellow color for a specific calendar. It will be converted to brown (when dark mode is enabled). Everything else looks crips, clean and of course dark. Night Eye can offer more than simply dark UI. There are many customisation options such as blue light filter, contrast filter, brightness filter, color changing feature and more. For most people, the default settings are satisfactory enough so at the beginning don’t bother with them. Night Eye will automatically enable dark mode on every website you visit. 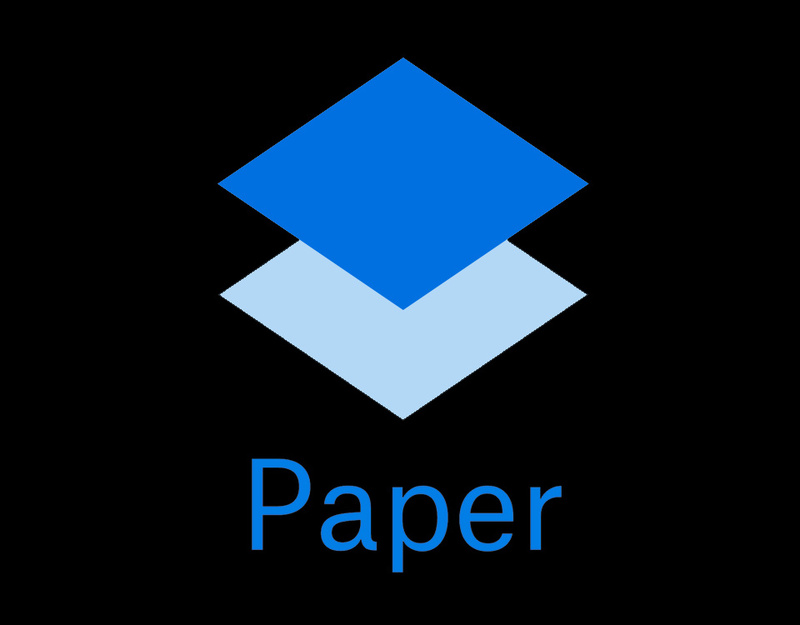 Does this work on the Google Calendar mobile apps (iOS and Android)? Sadly, but no. 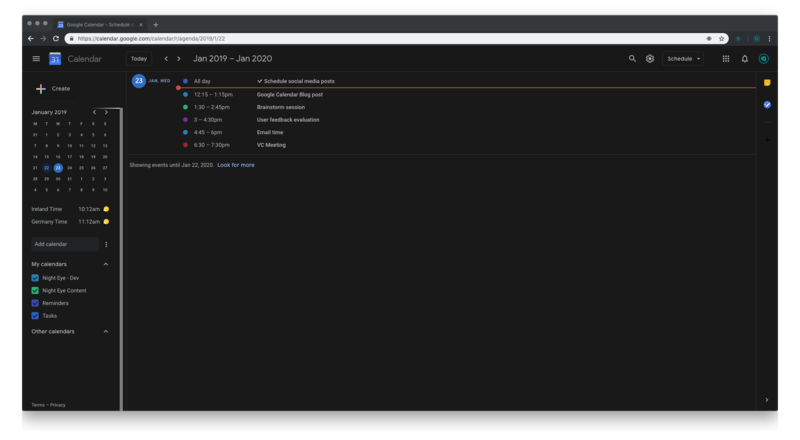 Night Eye is available only for the web version of Google Calendar. For the mobile apps we hope that at some point Google will implement dark mode throughout their whole range of apps.